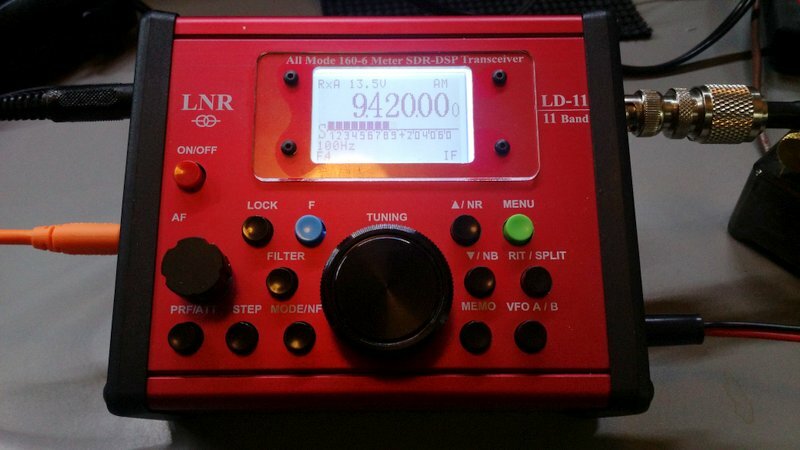 Many thanks to SWLing Post contributor, Mario, who notes this first appearance of the LNR Precision LD-11 transceiver on eBay. 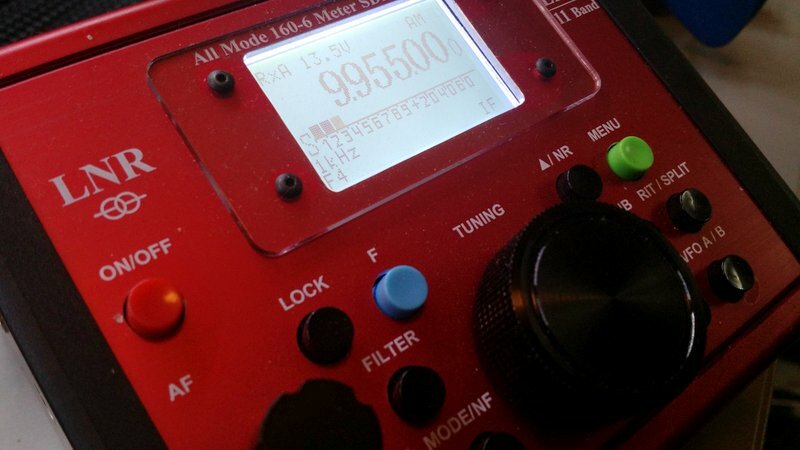 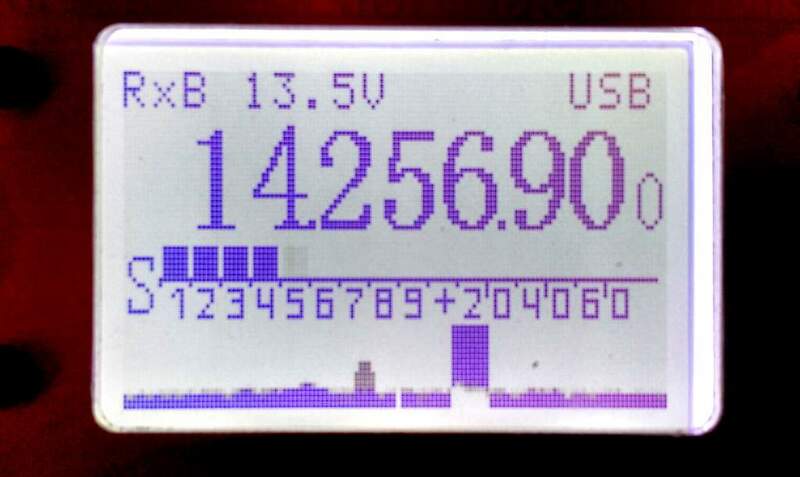 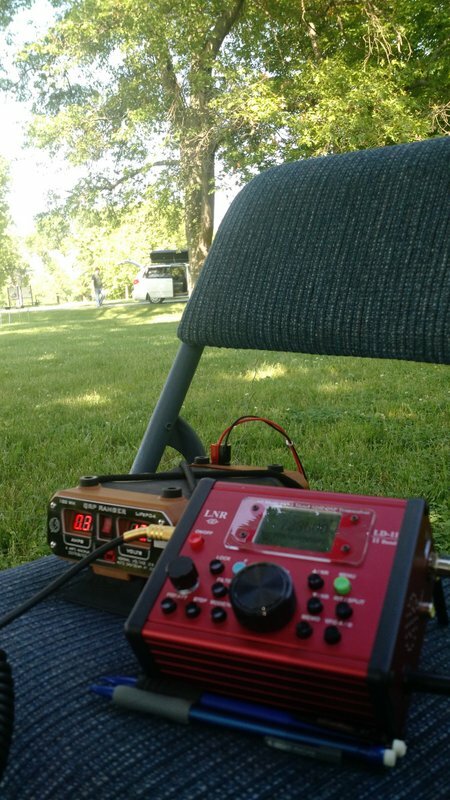 I must say, I’ve been using the LD-11 for the past couple of months and have been pleased–it’s a fun little radio with the added bonus of broadcast band reception (see my previous post). 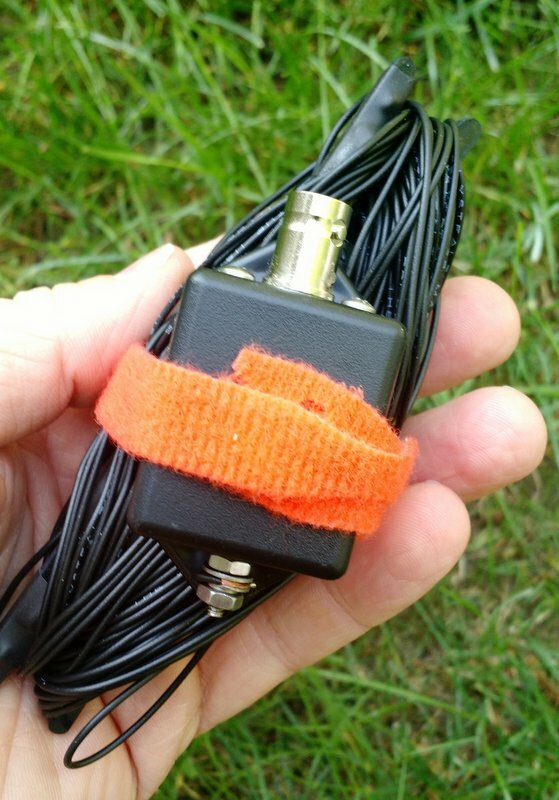 I’ve used it in no less than four NPOTA activations. 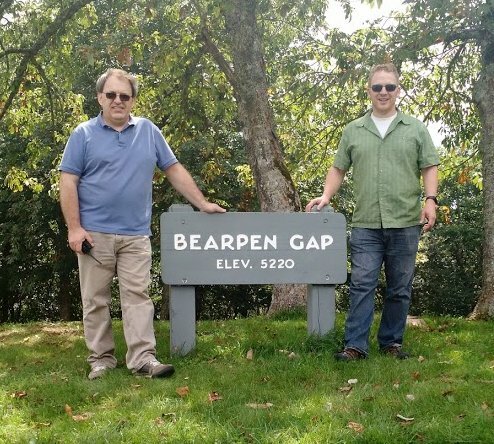 Mario and I do not know this eBay seller, but it appears the seller is in decent standing with eBay. 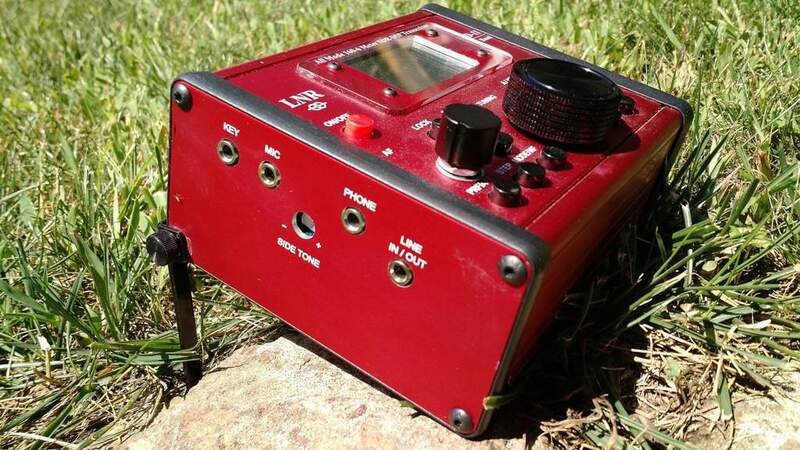 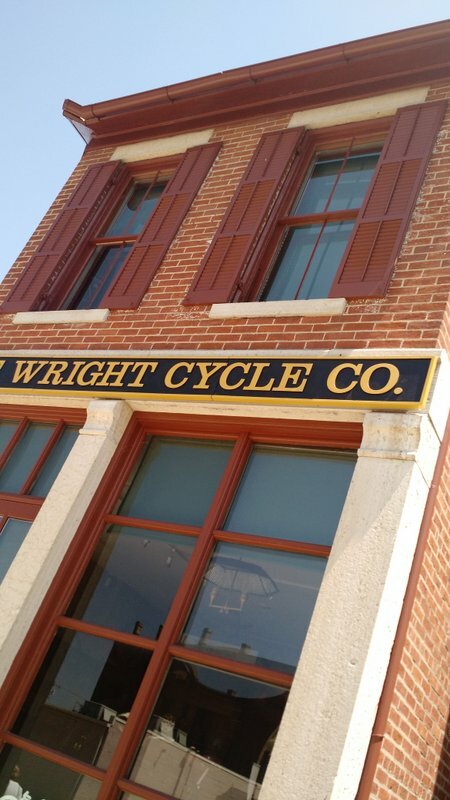 In the past 12 months, the seller has had one negative review that appears to have been in error (the comment in questions was very positive, but marked as negative by a new eBay user). 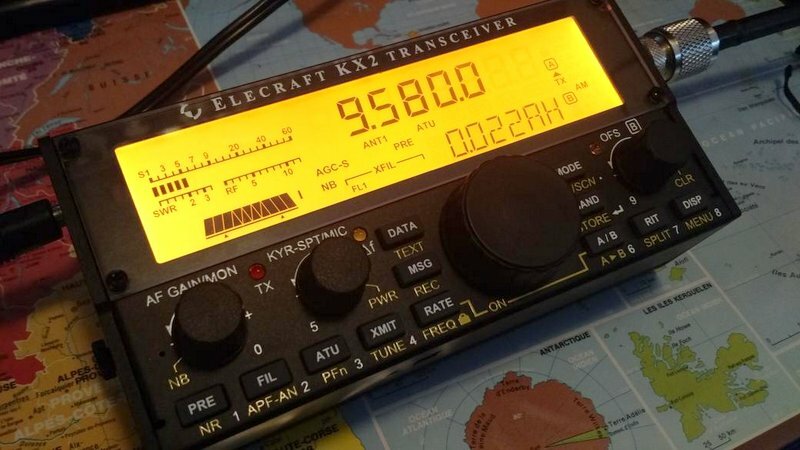 Do your research if you consider bidding. 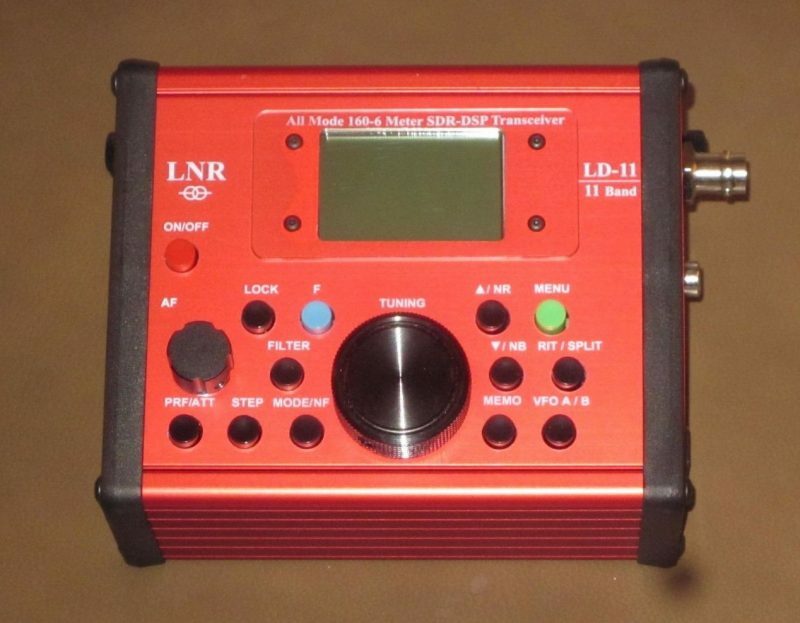 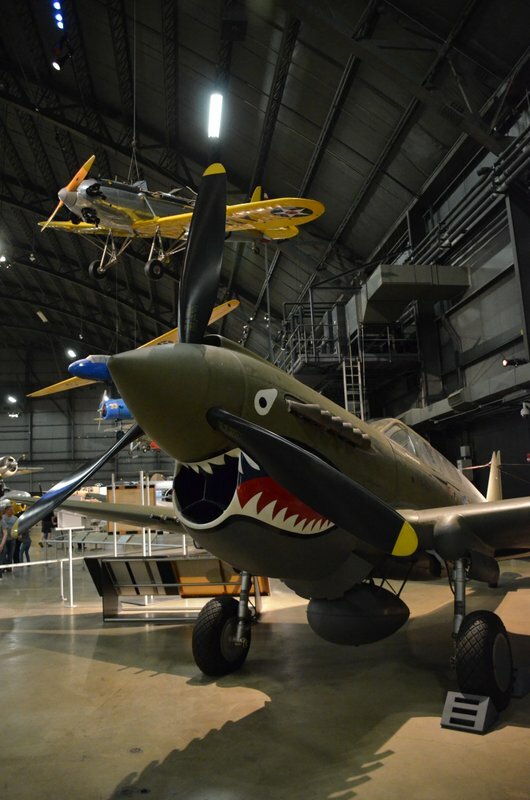 Click here to view this LD-11 on eBay. 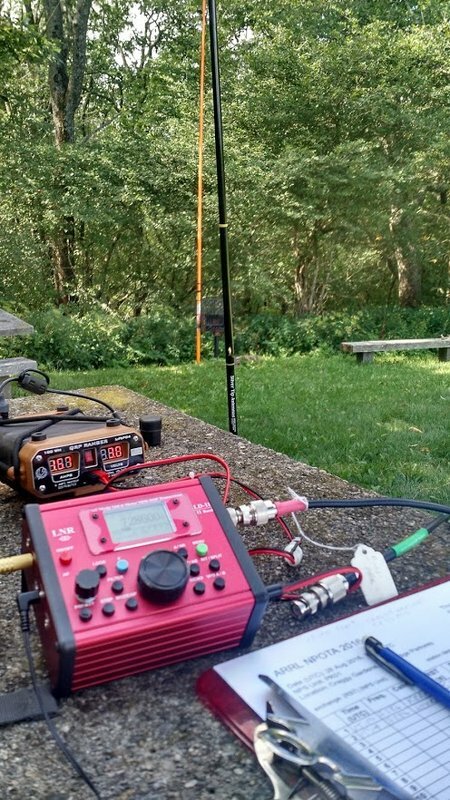 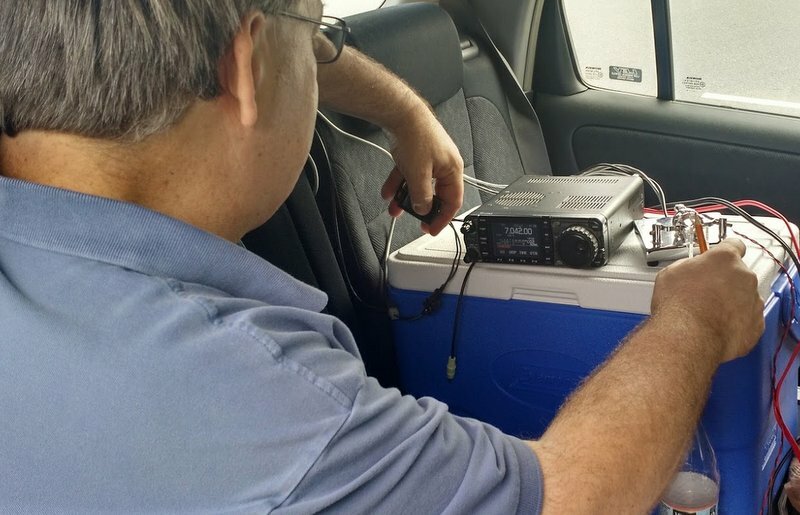 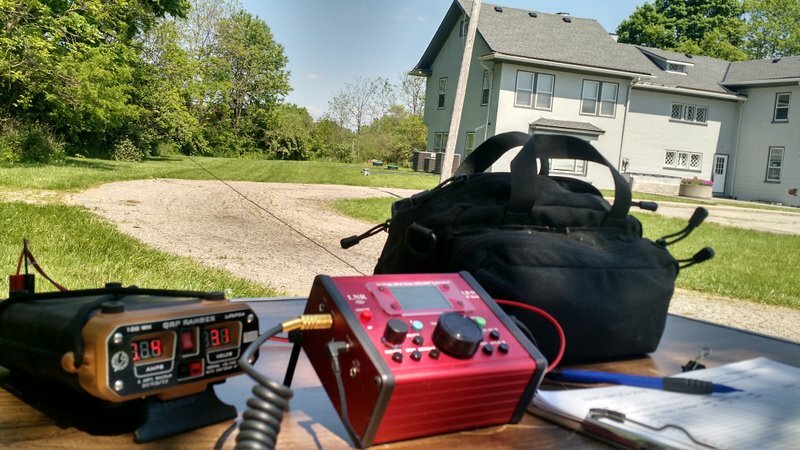 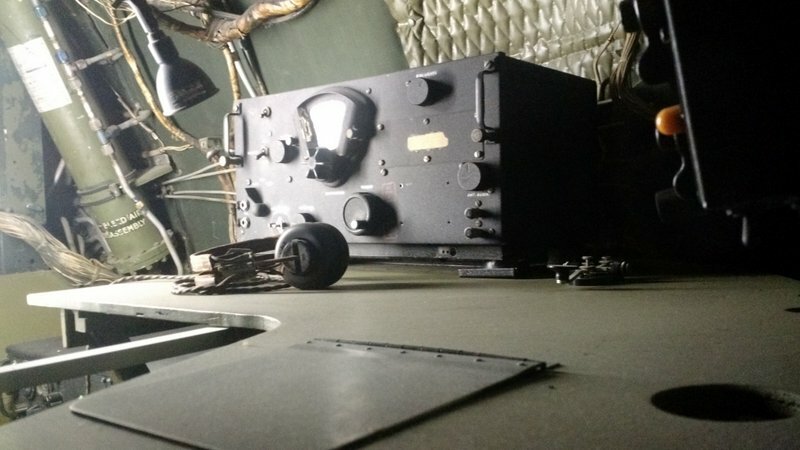 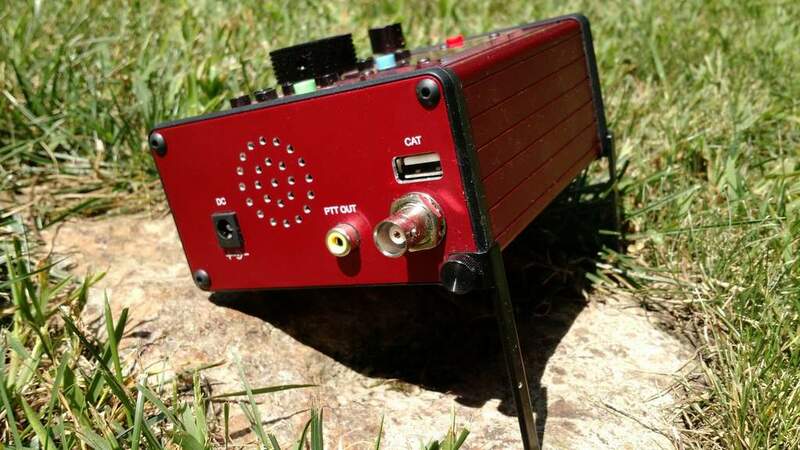 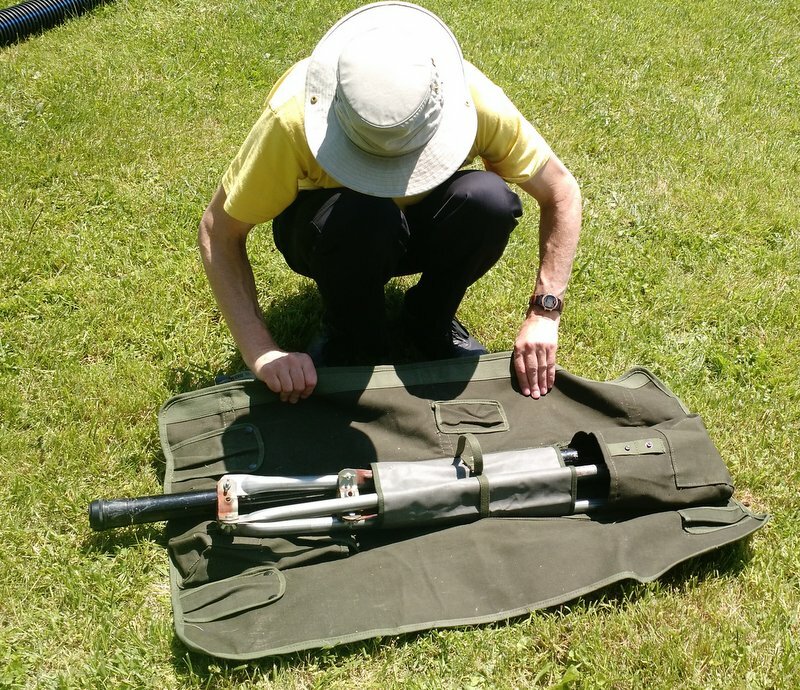 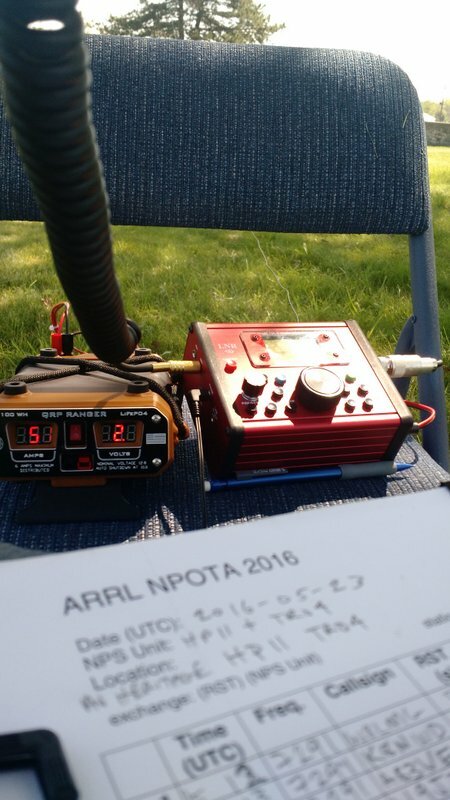 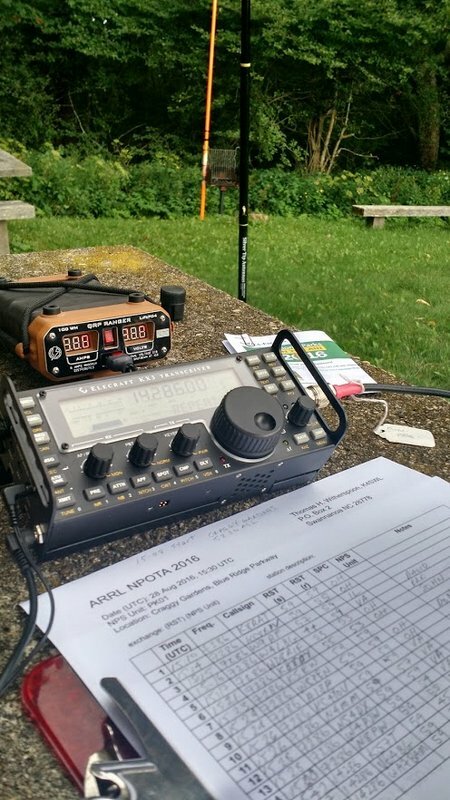 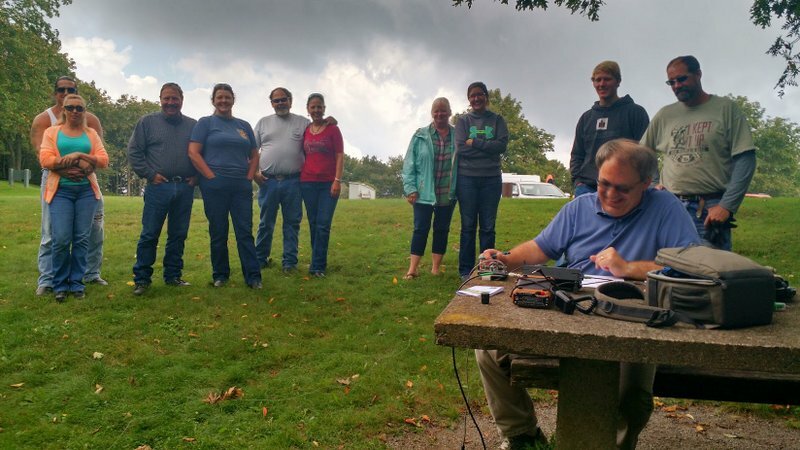 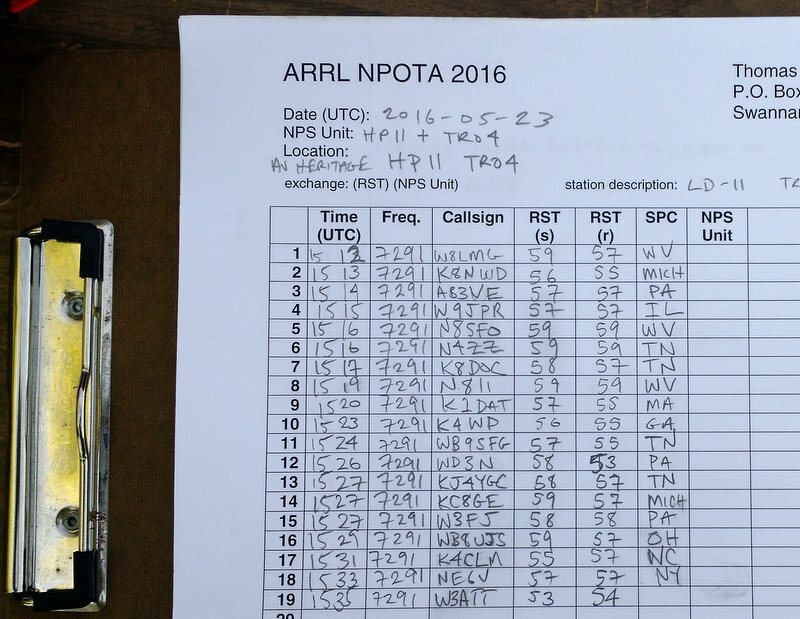 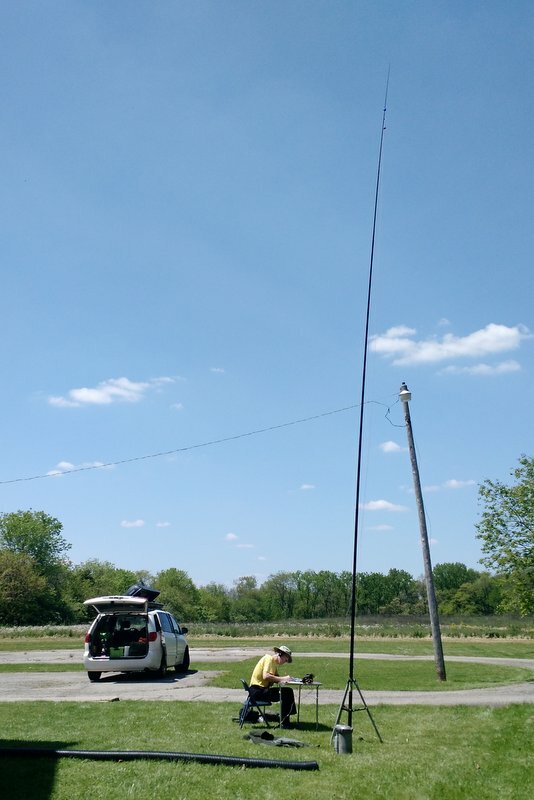 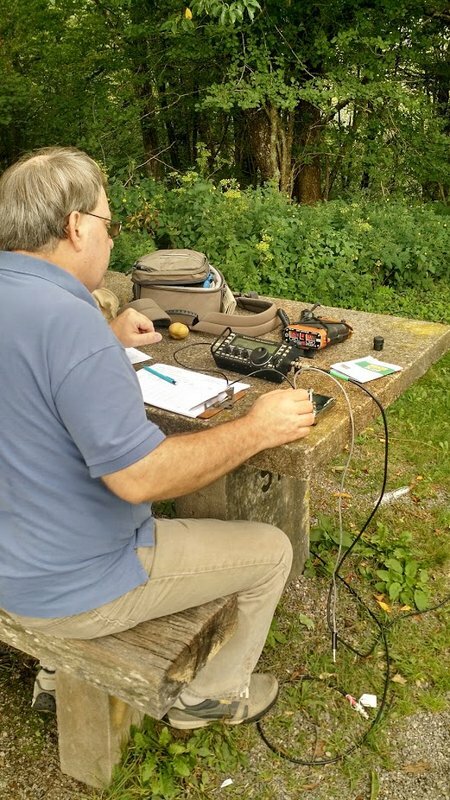 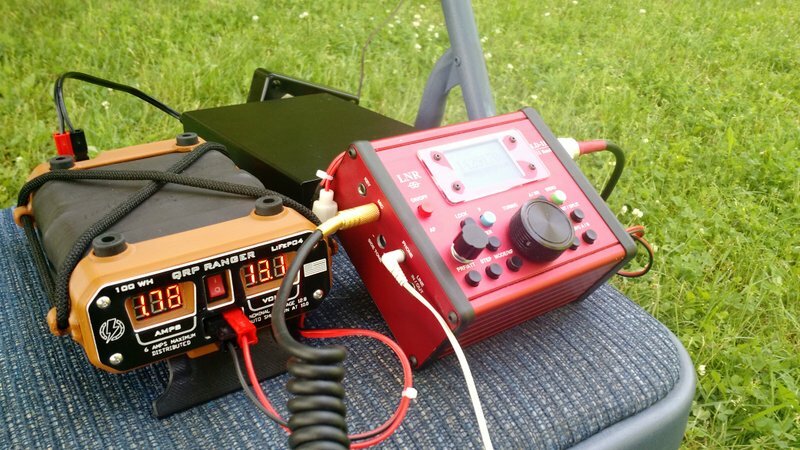 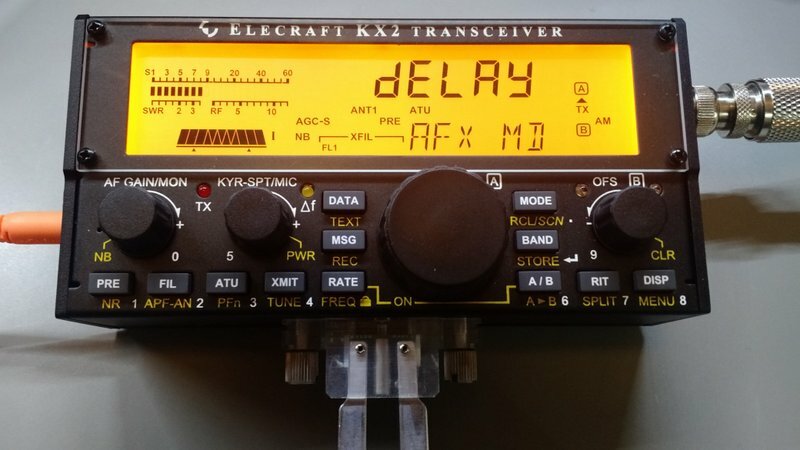 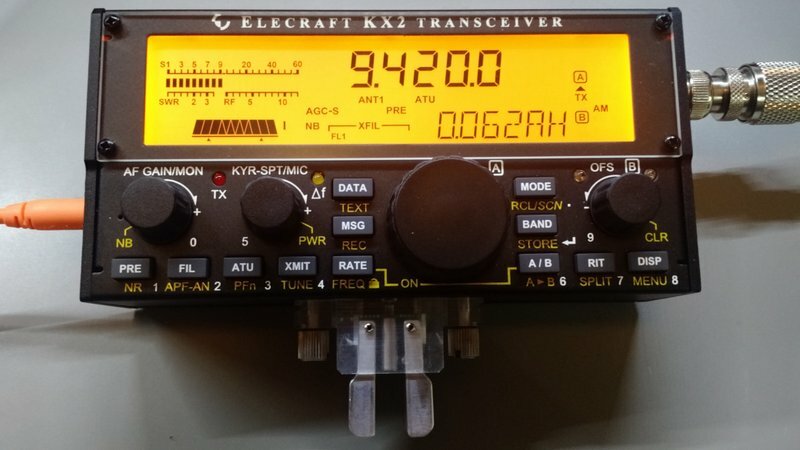 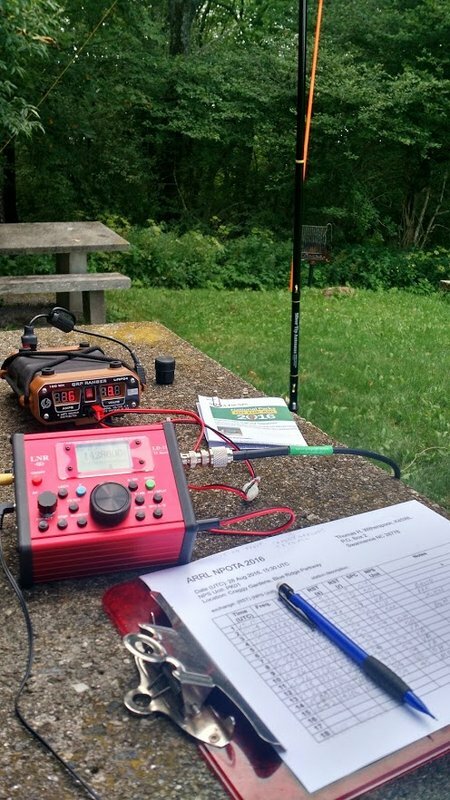 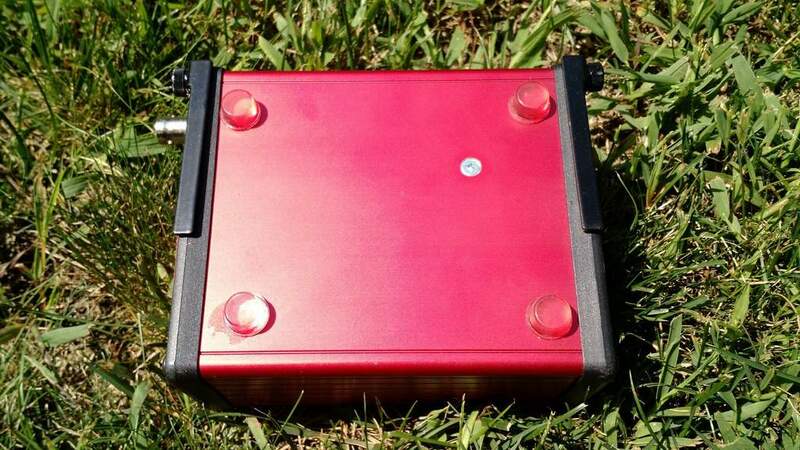 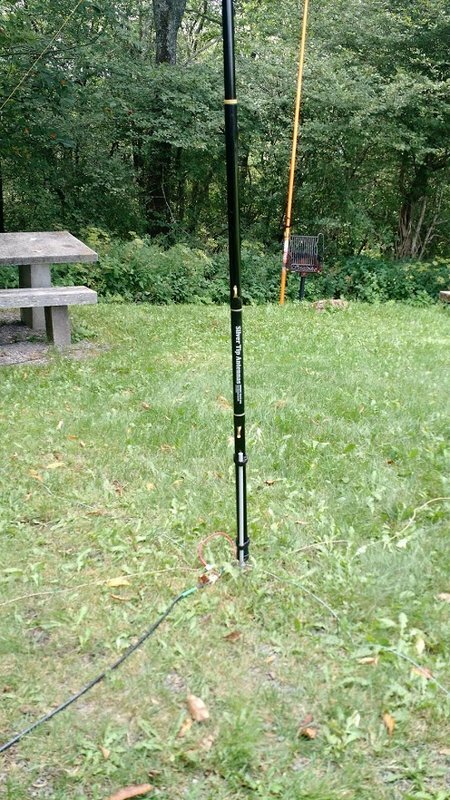 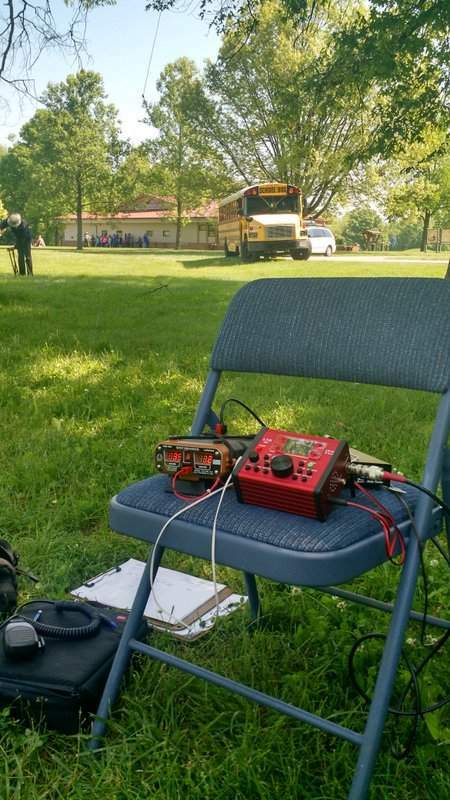 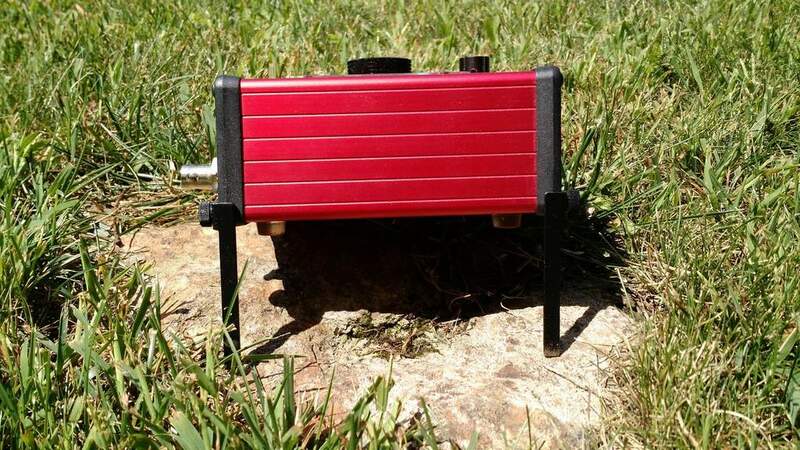 This entry was posted in Ham Radio, News, QRP, Radios, Shortwave Radio and tagged eBay, Ham Radio, LD-11, LNR Precision, LNR Precision LD-11, Mario Filippi (N2HUN), QRP, Transceivers on June 9, 2016 by Thomas.